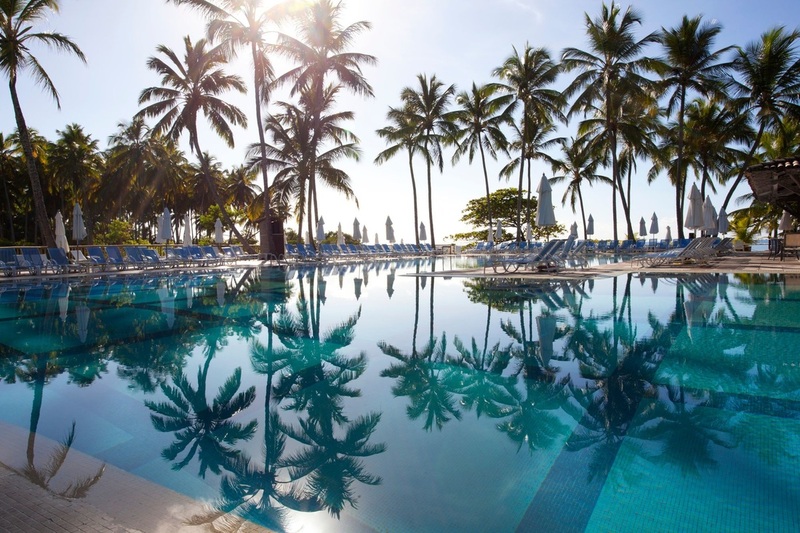 Club Med Itaparica in Brazil is well situated in a colorful, tropical coconut grove, This Brazilian all inclusive vacation Resort lies alongside a secluded beach, and is a short ride from Salvador de Bahia. 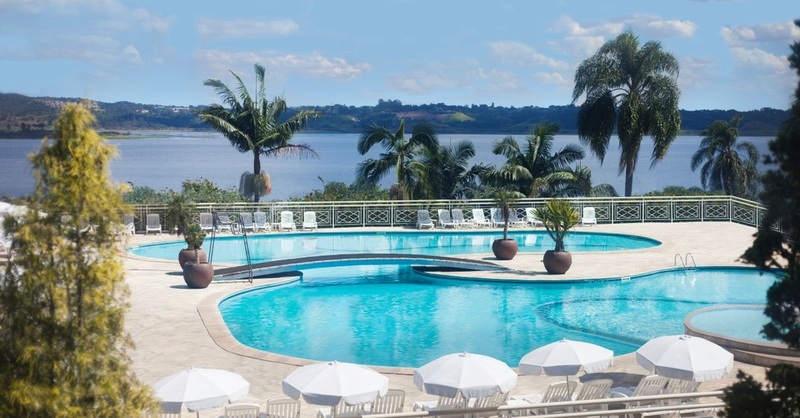 Club Med Lake Paradise is located in an exceptional setting only an hour's drive from São Paulo - this is a "Lakeside Club Med". There is a an 18-hole golf course and has fabulous putting greens. Activities are non-stop with treetop adventures, biking and archery activities, you can learn to sail or try your hand at stand up paddle boarding! Rio das Pedras is beautifully located in the Mata Atlantica nature reserve, between the forest and a fine sandy beach. This Brazilian Club Med Resort offers a good range of land and water sports in the heart of nature. 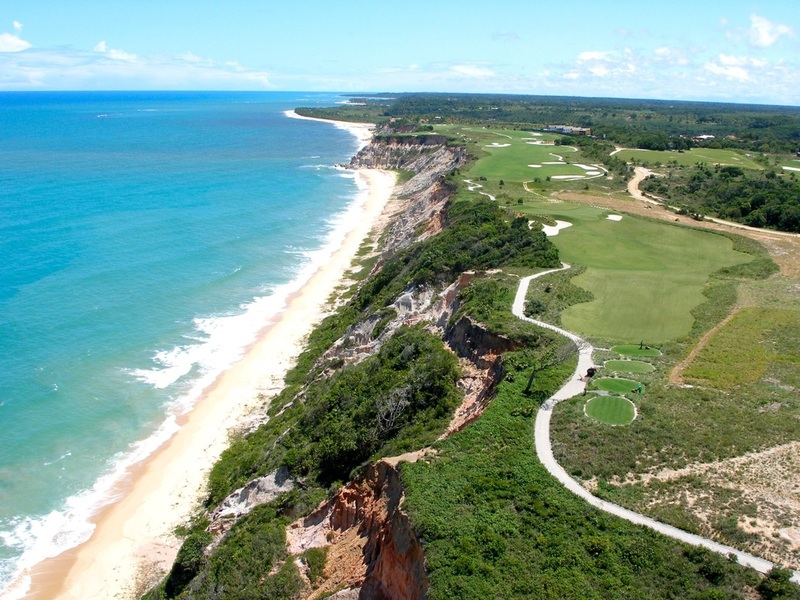 Club Med Trancoso in Brazil is for nature lovers. Trancoso is located south of Salvador de Bahia. Situated on a cliff and it overlooks a magnificent beach. 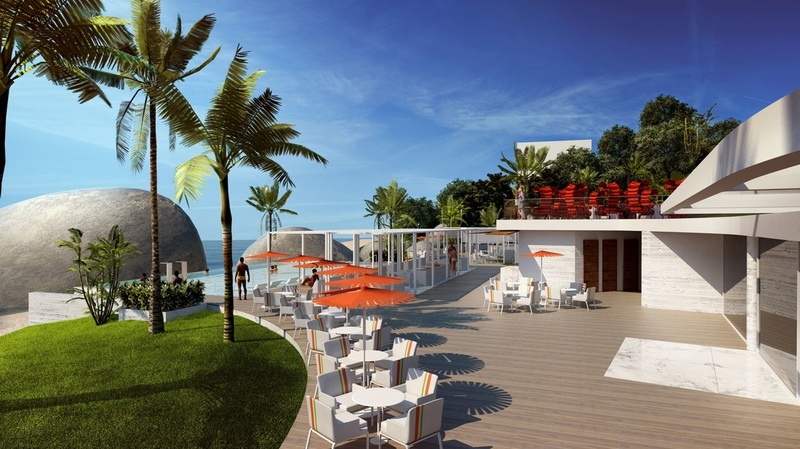 If you are a golfer, this resort is close to the Terravista Golf Course which offers panoramic views of the ocean!